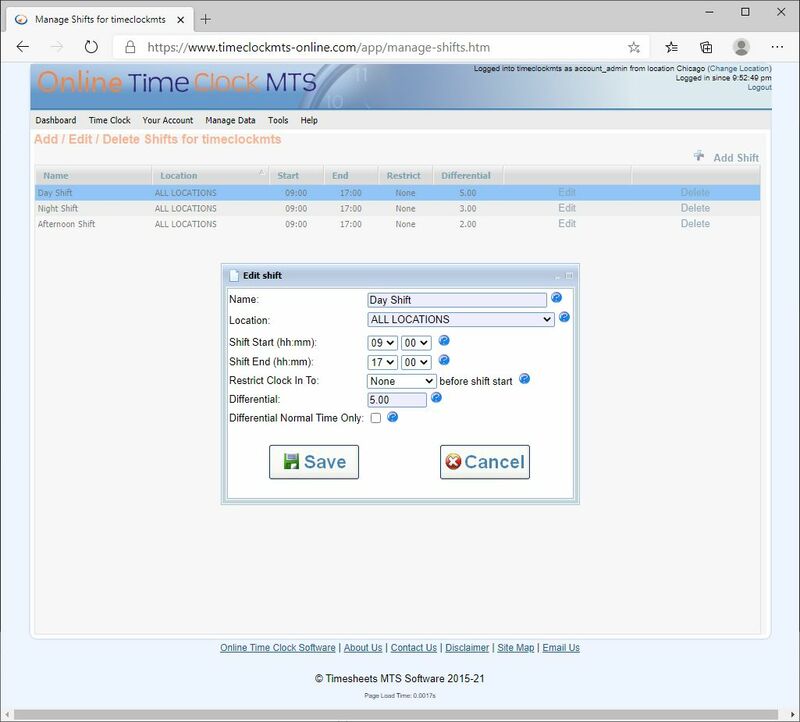 Employees in Online Time Clock MTS can be assigned to departments or shifts. 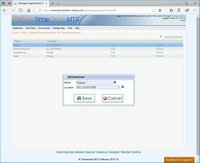 Both can be used to easily report on groups of employees, while shifts add the flexibility to control when your employees can punch in and out of their time clock. Holidays are a great way of paying employees for Federal or State holidays. 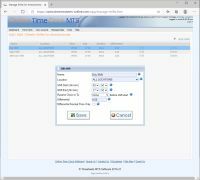 They can be one-off or recurring and the number of hours credited to employees can be varied by employee or location. 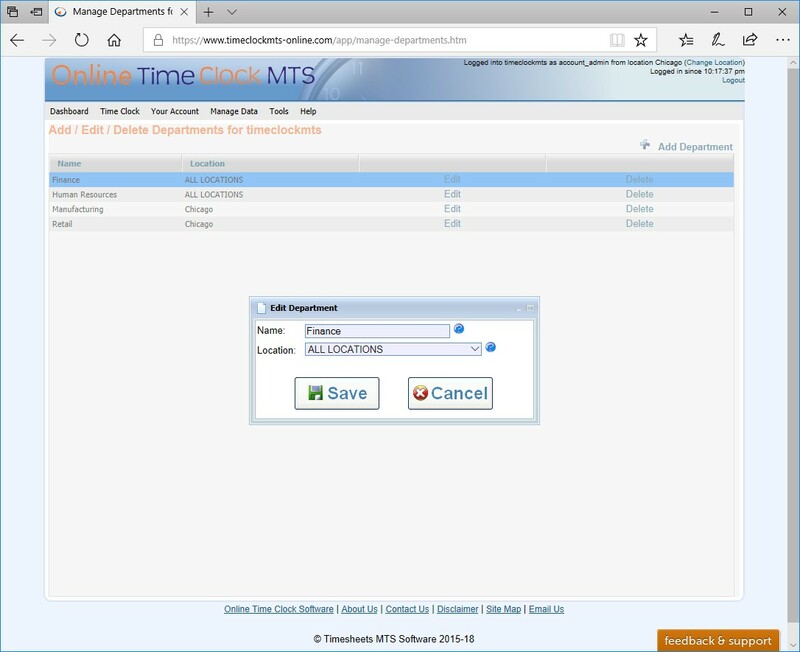 This screen is used to manage the departments that you can assign employees to. 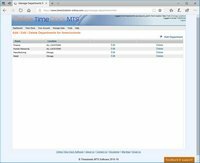 Note that you can have departments specific to one location or global across all your locations. This screen is used to add new departments or edit existing ones. 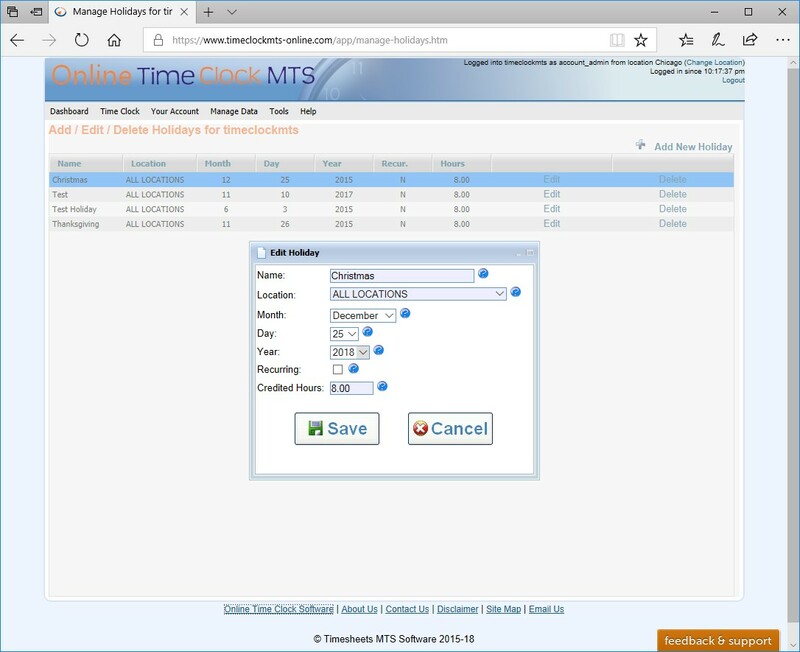 This screen is used to manage the holidays that you can assign employees to. Note that you can have holidays specific to one location or global across all your locations. 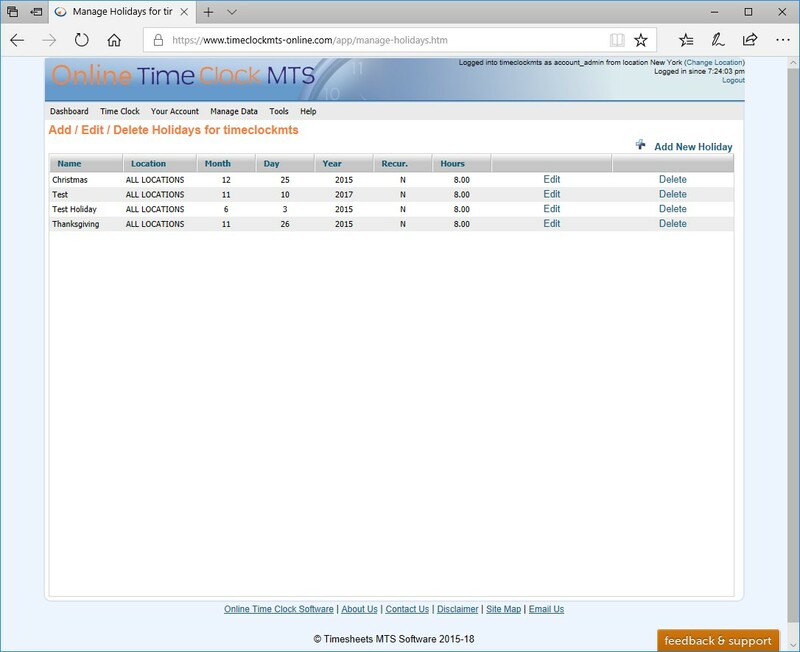 This screen is used to add new holidays or edit existing ones. Note that holidays can be date specific or recurring each year. 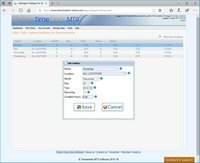 A report like the Time Classification Report allows you to easily see who has been allocated holiday hours during a payroll period. 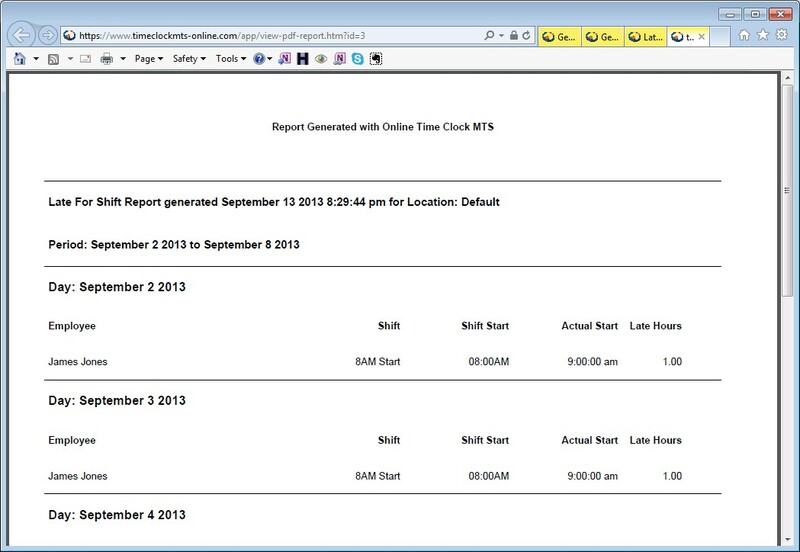 This screen is used to manage the shifts that you can assign employees to. Note that you can have shifts specific to one location or global across all your locations. 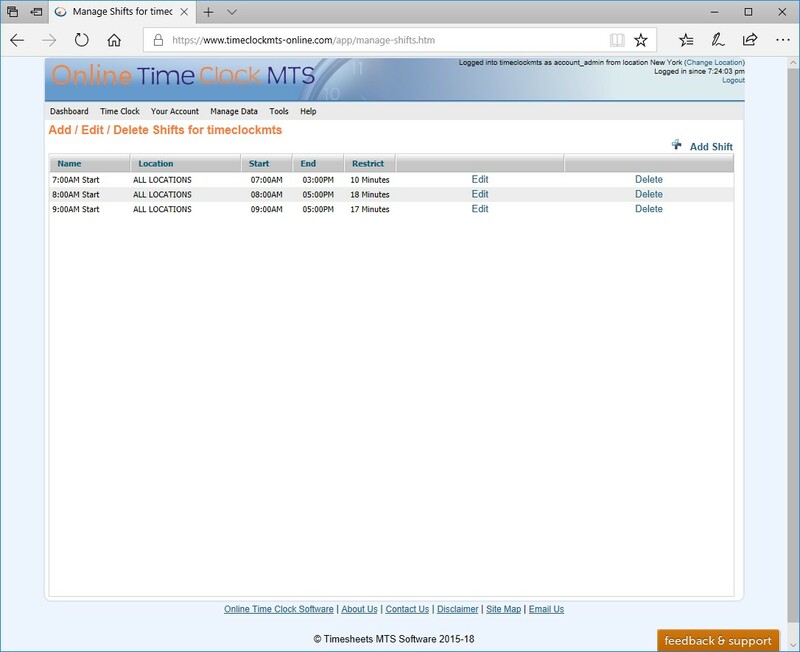 This screen is used to add new shifts or edit existing ones. 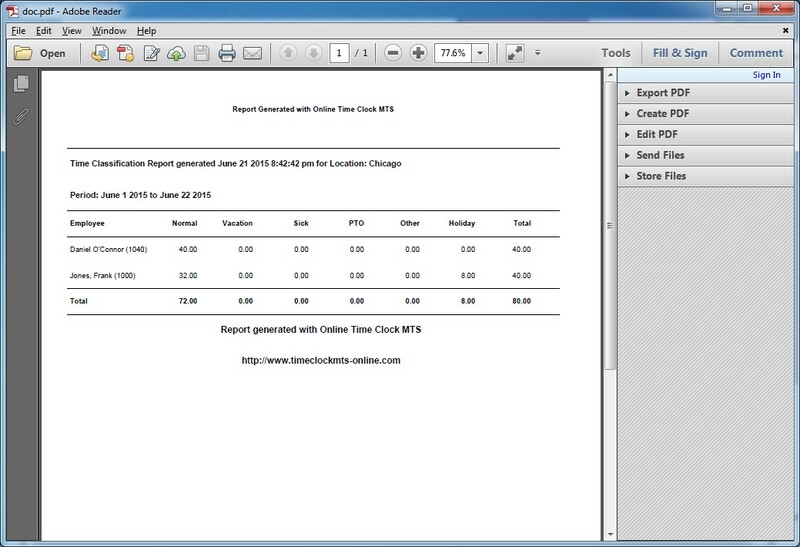 The Late for Shift Report allows you to see at a glance who was late to arrive for their shift across the reporting period.